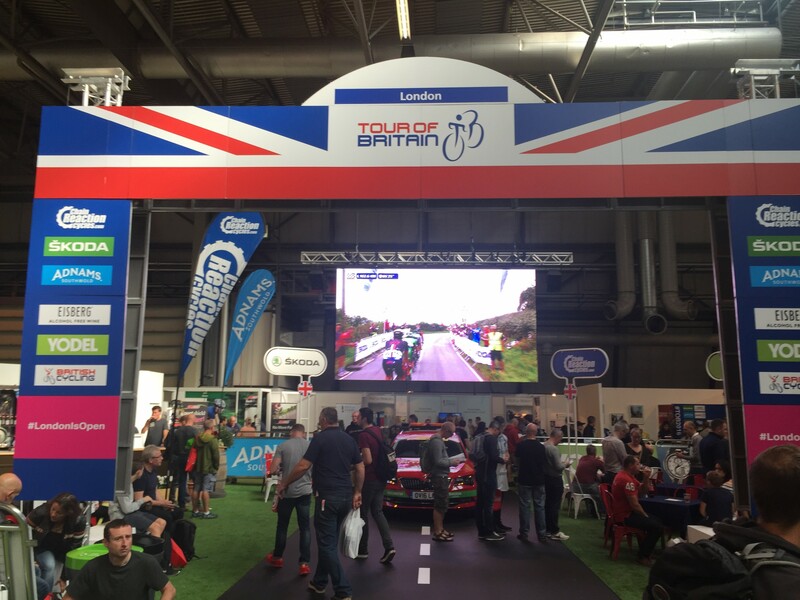 A Cycling Experience Destination Team was at the Cycle Show NEC Birmingham this week launching the Gran Fondo Cambrils Park in Costa Duarada, Spain. This was a join venture with Cambrils Park Sport Village, Cambrils & Catalunya Tourism. 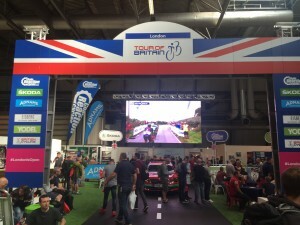 Over 4 days we managed to meet approximately 2,000 cyclists and industry partners and discuss the region, the destination facilities and the Gran Fondo which is now in its 4th year an increasingly popular feature on the Spanish cycling federation calendar. We found that there was a broad interest in new destinations on mainland Spain and that the combination of great winter climate, local knowledgeable guides & support and 100’s kms of traffic free maintained roads was very appealing. 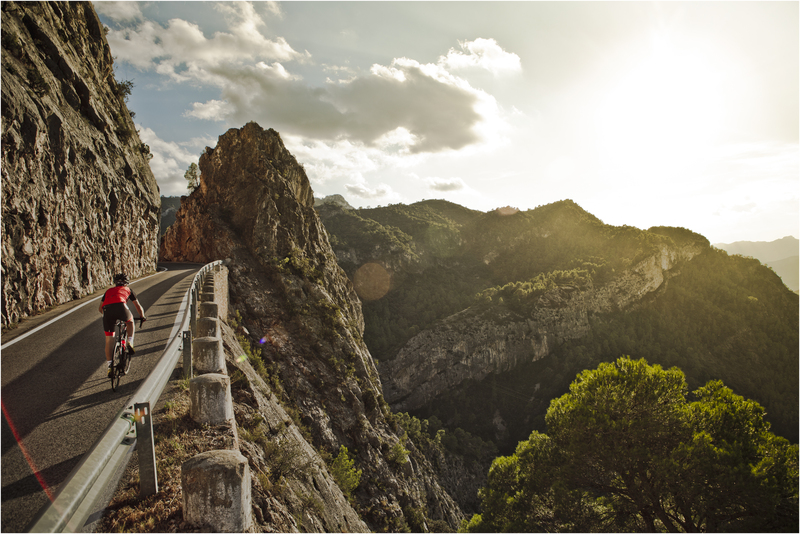 A Cycling Experience would love to hear from cyclists planning a road bike ( and off road) trip to Spain especially the Costa Daurada and hope to see you at our partners home in Cambrils Park Sport Village for the Gran Fondo in April 2017 ! Travel Well ! Ride Well !